This property is part of the Golden Mile SENVA Apartments, Golden Mile, Costa del Sol. 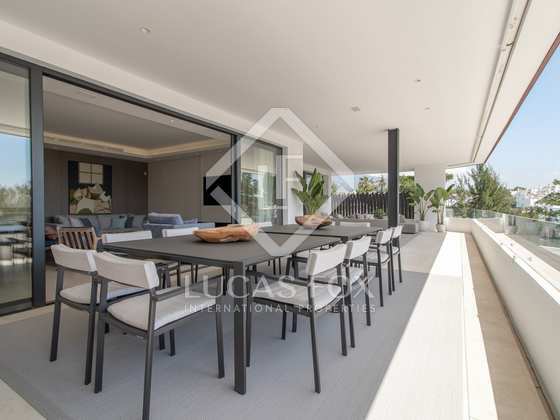 Innovative apartments and penthouses for sale in this New Development on the Costa del Sol with private gardens, pools and terraces. 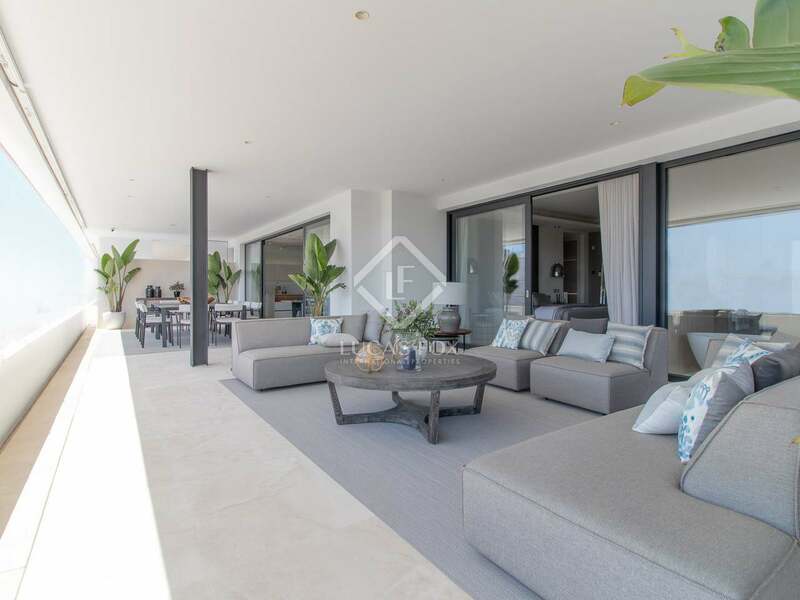 Innovative apartments and penthouses for sale in this New Development on the Costa del Sol with private gardens, pools and terraces. 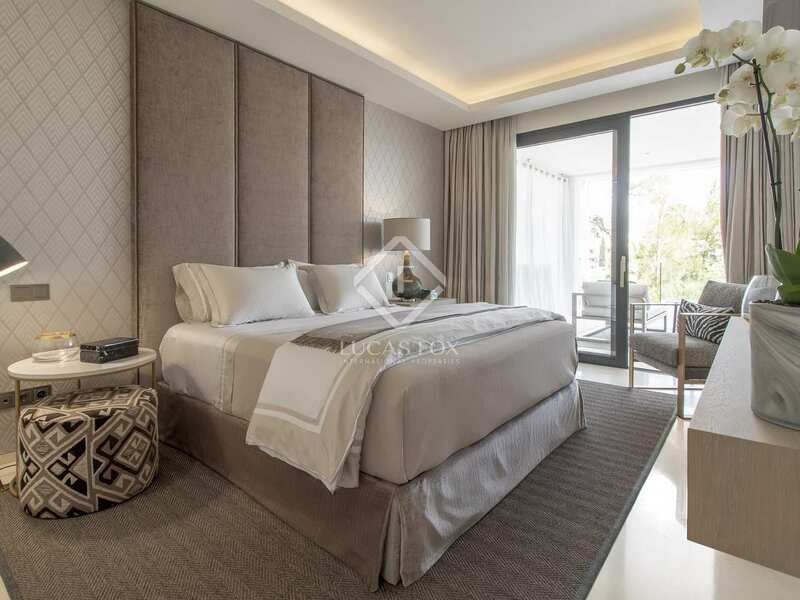 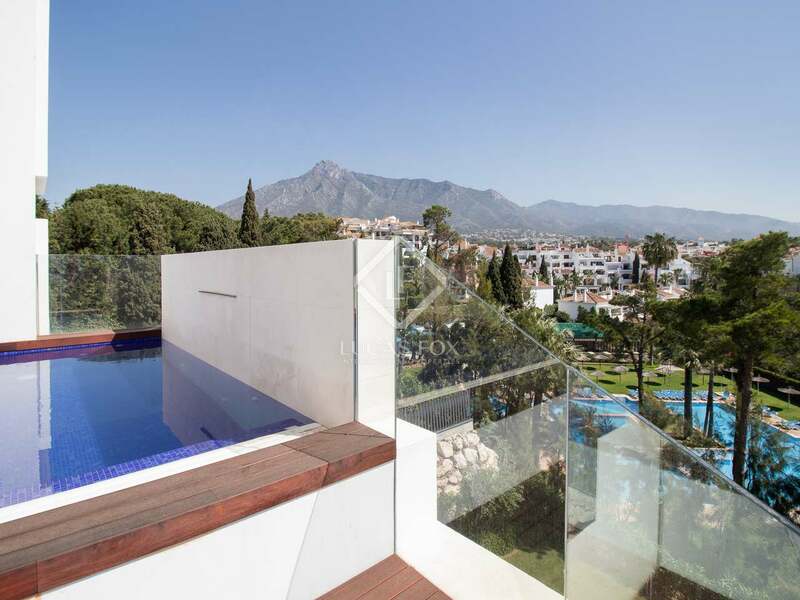 Golden Mile SENVA apartments is a New Development in Marbella's Golden Mile area offering 8 modern apartments and penthouses is an unbeatable location. 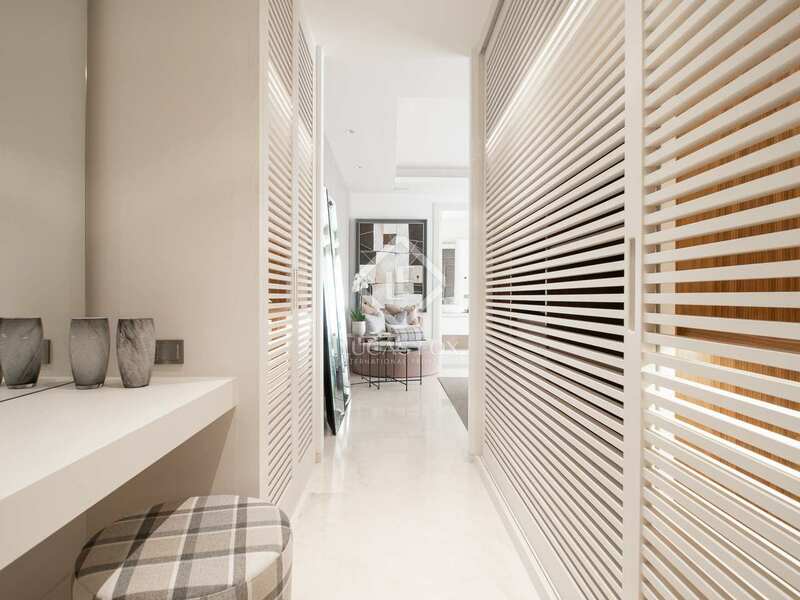 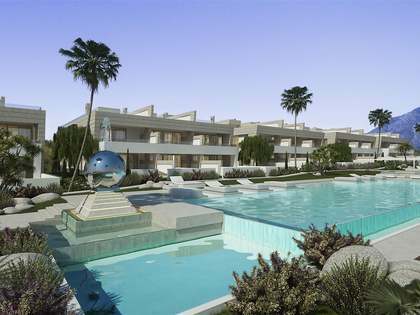 With just 8 apartments, the development offers privacy and exclusivity. 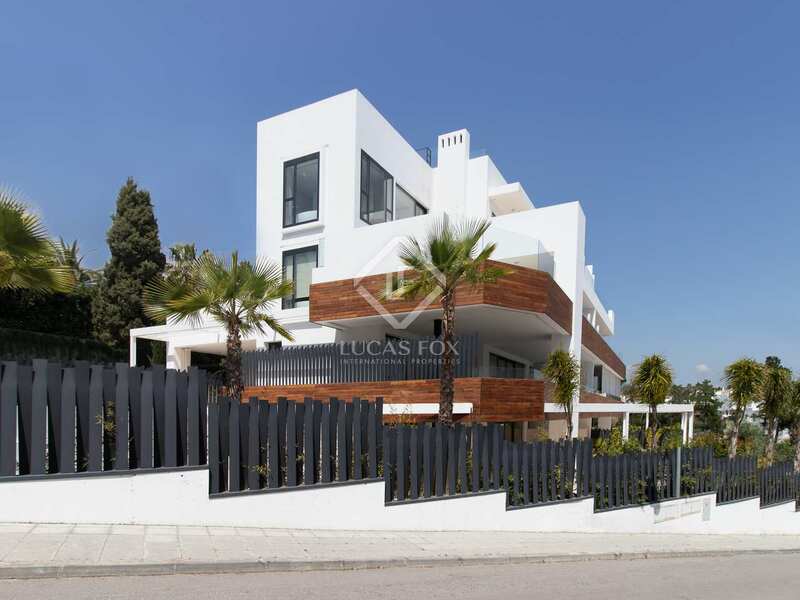 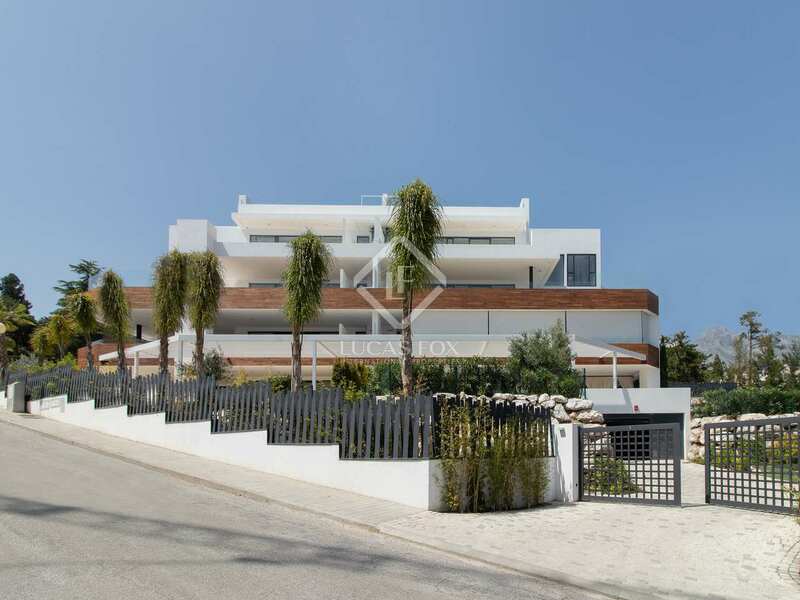 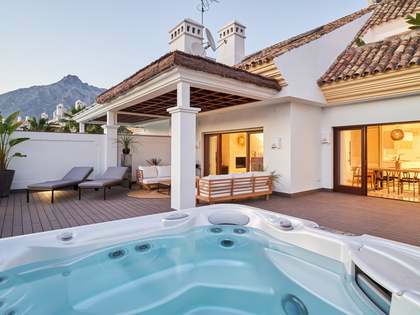 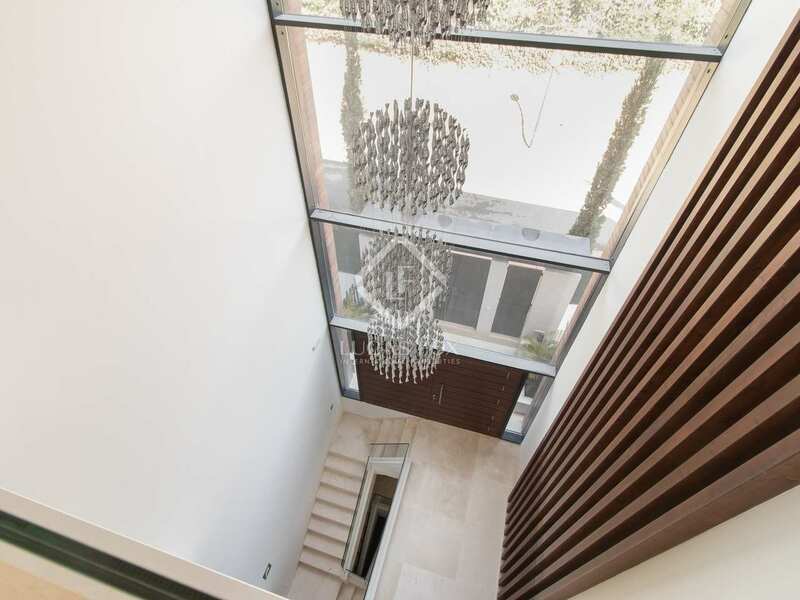 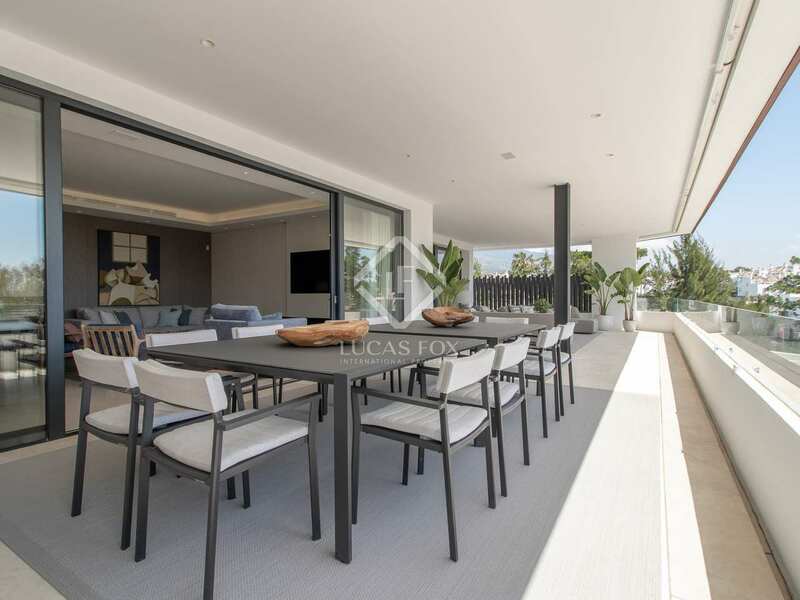 Innovative design and modern style combine to create comfortable and sophisticated homes on the Costa del Sol. 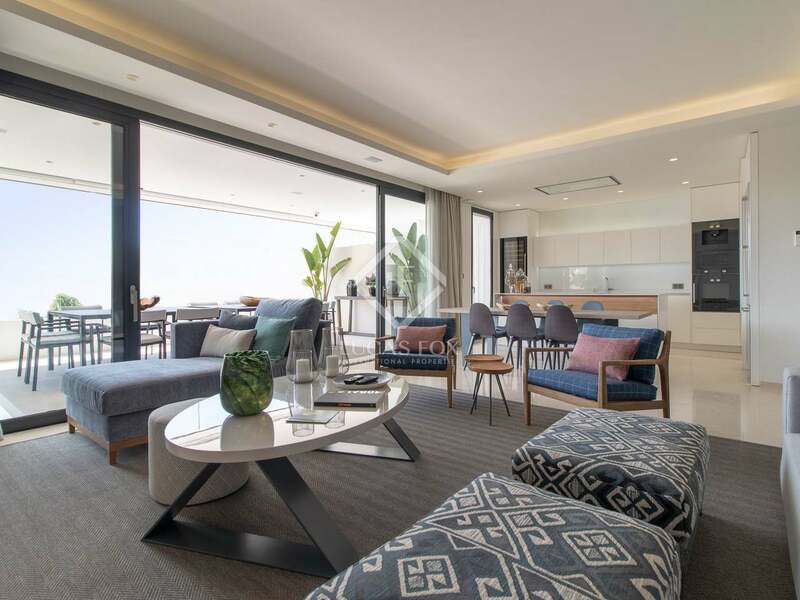 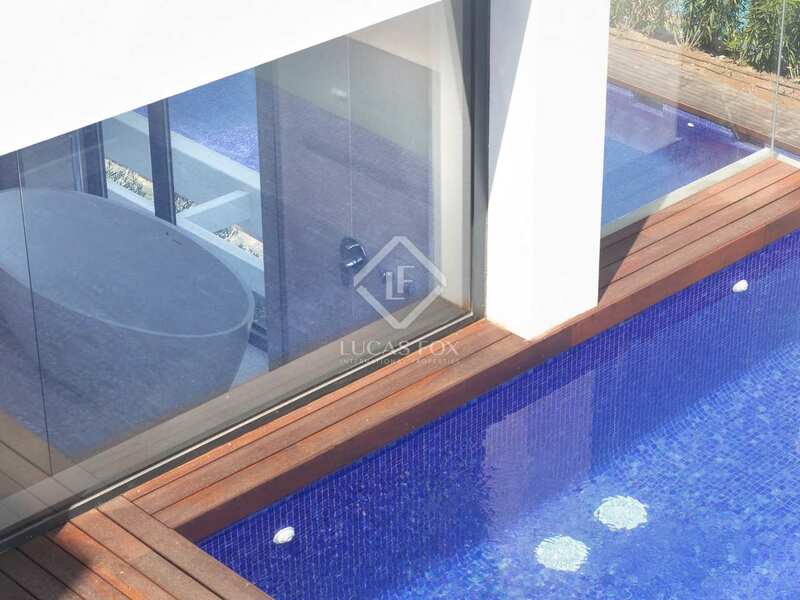 Moreover, each apartment has its own garden, swimming pool and terraces; the perfect spaces to enjoy the fantastic Mediterranean climate in total privacy. 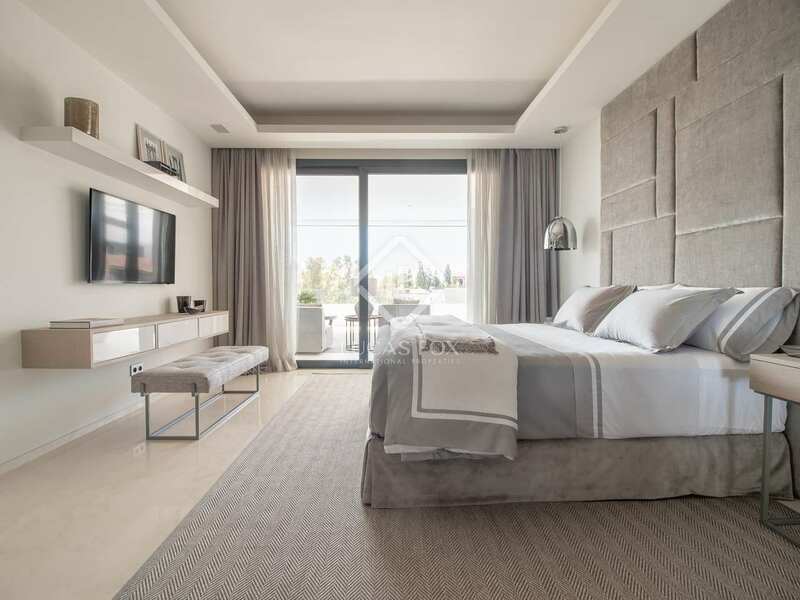 Each property offers 3 bedrooms and spacious living areas with abundant natural light, clean lines and an intuitive layout. The penthouses, with rooftop terraces, are particularly impressive and ideal for those seeking maximum outdoor space. 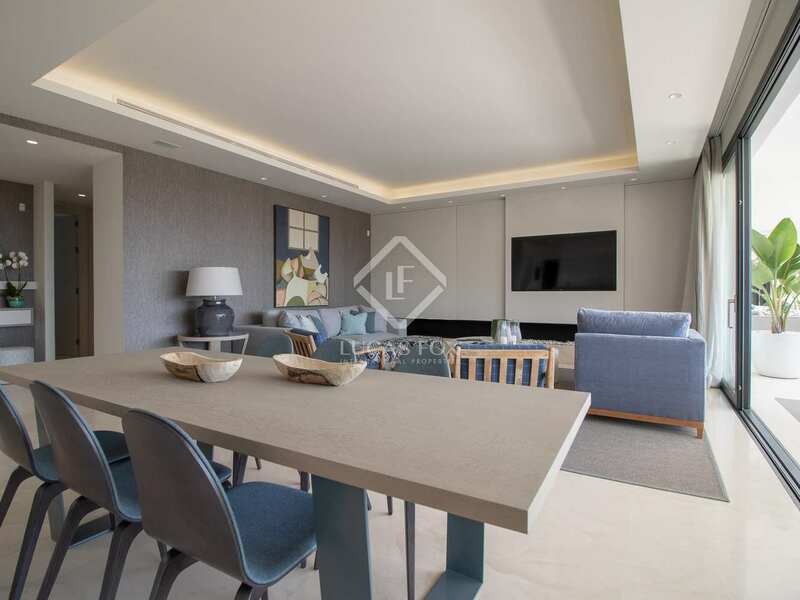 Each property has 2 or 3 large parking spaces as well as a large storage room. 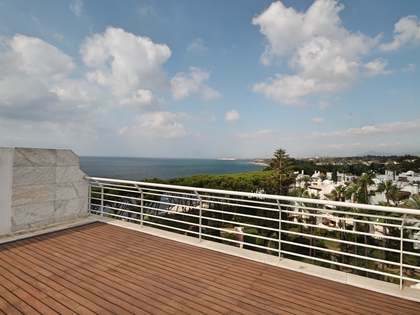 An excellent opportunity in a stunning location on the Costa del Sol. 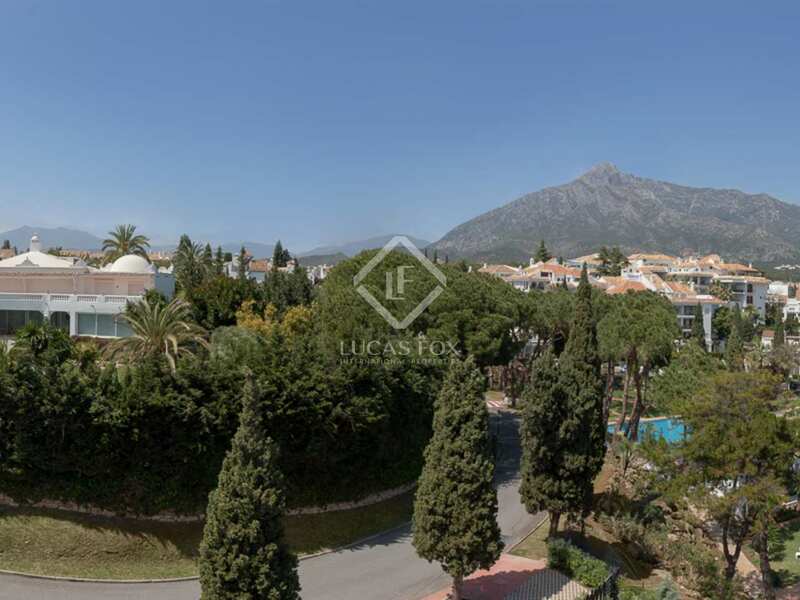 A peaceful complex with complete security located in the Golden Mile, one of Marbella's most exclusive areas.